If there's one thing that the Japanese are masters at, it's making awesome things even better. Take the humble teddy bear for instance. A great children's toy, but when San-X got a hold of it, they created the adorable and lovable Rilakkuma! 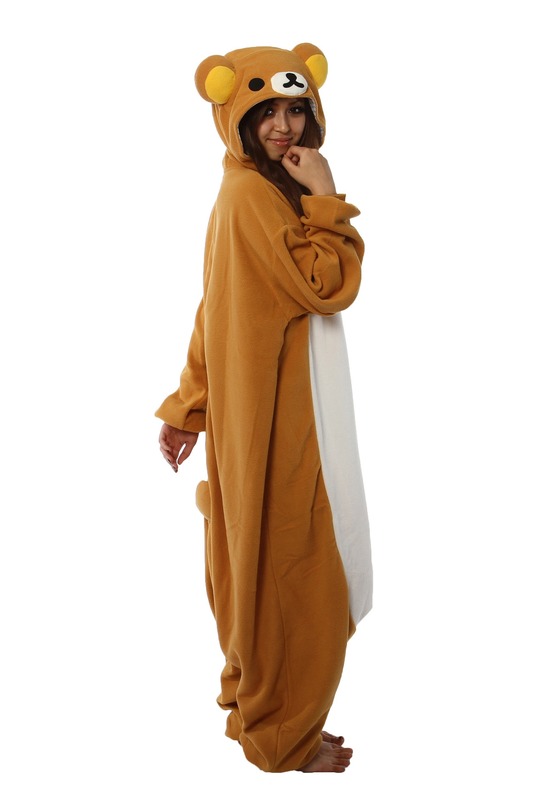 Now, you can dress just like him with this Rilakkuma Kigurumi Pajama Costume. 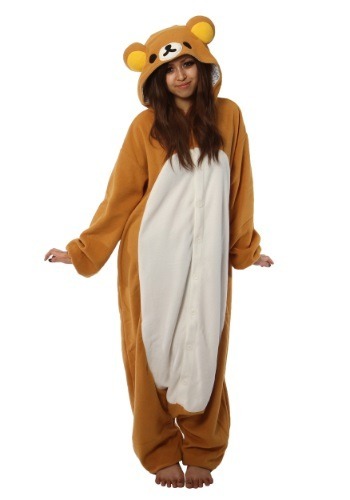 It's ultra-soft, so you can feel as cozy as plush animal wrapped in a blanket while wearing it and it has all the bear's features designed right into the hood! It's great for taking naps, or for chilling with all your friends! Who knows? 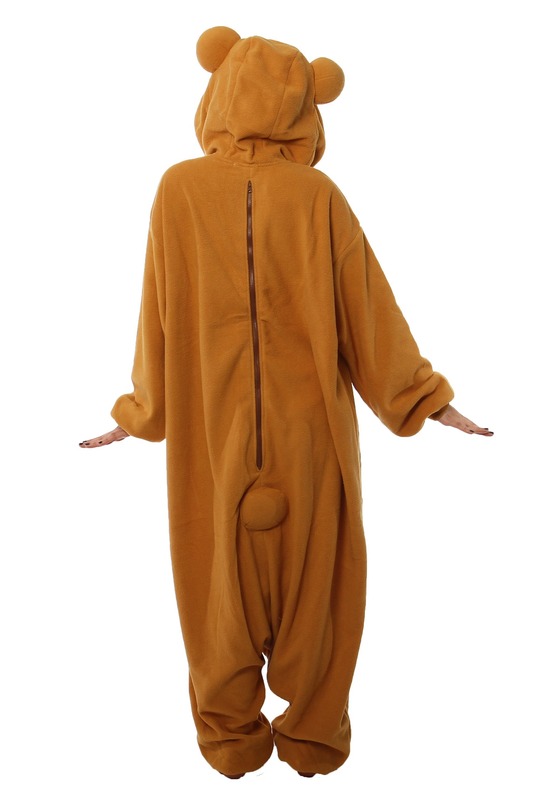 Maybe Korilakkuma will swing over for a visit once you have this adorable jammies outfit on!